It's no secret that Thailand is renowned for it's massages. 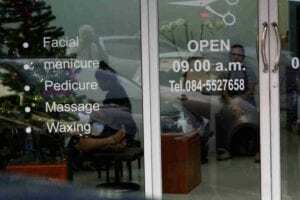 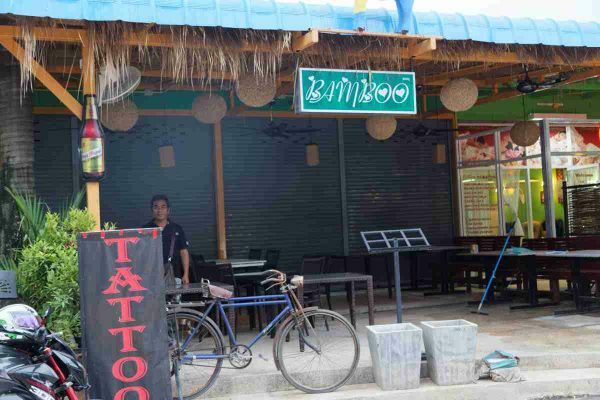 With parlours on every street corner boasting calming settings and a multitude of massage options to choose from the Thais pretty much have this market cornered. 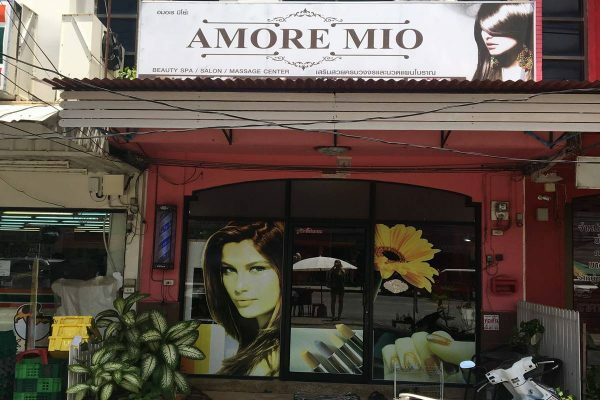 What most people don't realize though is that Phuket has slowly been evolving into a mecca of wellbeing and beauty. Over the years a number of specialized resorts have been popping up that focus not only looking good on the outside but also feeling good on the inside. 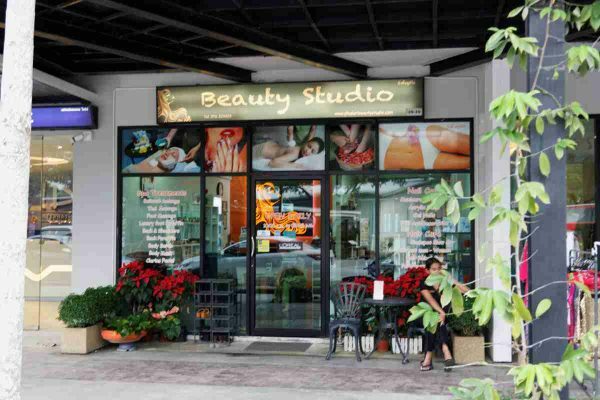 With places such as The LifeCo that offer an array of wellness programs aimed at specific areas of health like detox, anti-aging, chronic diseases, weight management and stress relief more and more people are choosing "healing holidays" to manage their wellbeing and beauty needs. 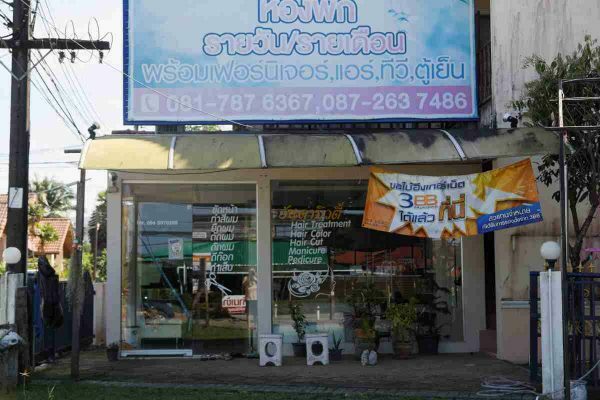 Another well known strong point in Thailand is plastic surgery. 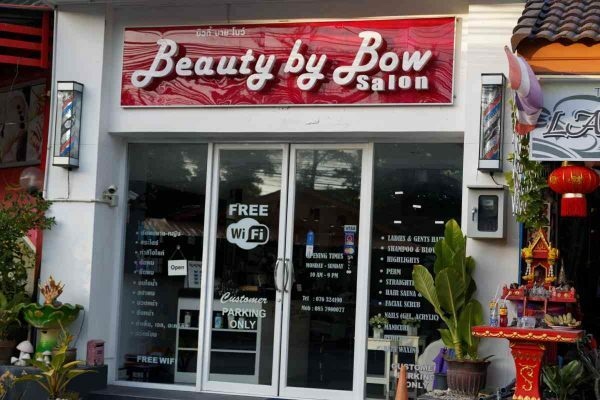 With Phuket being home to some of Thailand's most renowned and talented plastic surgeons and offering some of the lowest prices around the world you no longer have to spend your life savings to achieve the outer beauty you always dreamed of. For those who wish to obtain the perfect body through hard work and dedication, Phuket has a wide selection of gyms and fitness centers located in just about every town and village on the island. 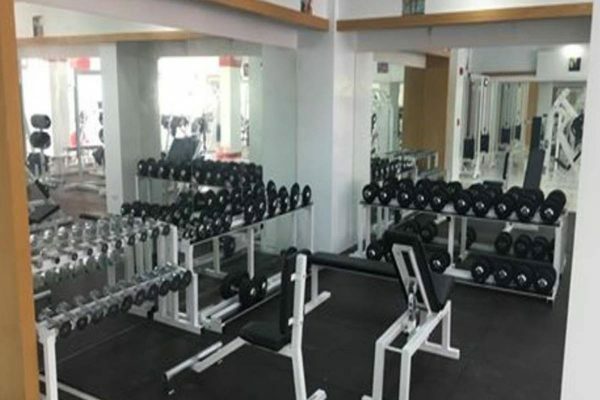 With most facilities offering either yoga classes, exercise equipment and weight training, there's no doubt you'll find the right fit for you, your health and your wellbeing and beauty. 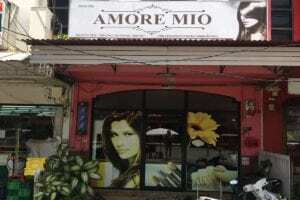 Amore Mio Kamala is a beauty spa, salon and massage parlor. 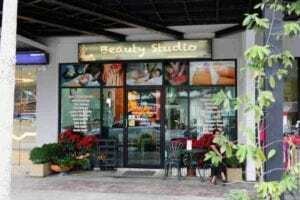 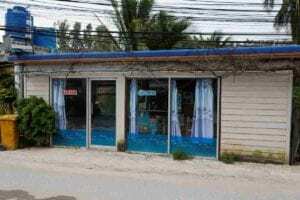 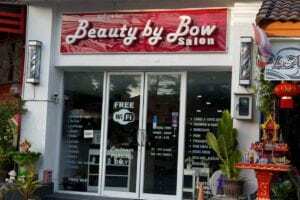 Beauty Salon Thalang: The Beauty Salon Thalang is responsible for hair and nails.